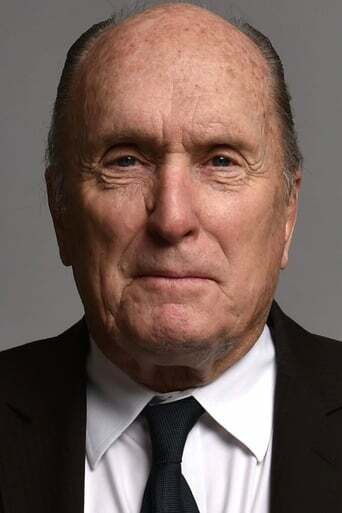 Robert Selden Duvall (born January 5, 1931) is an American actor and director. He has won an Academy Award, two Emmy Awards, and four Golden Globe Awards over the course of his career. Duvall has been in some of the most acclaimed and popular films of all time, among them To Kill a Mockingbird, The Godfather, The Godfather Part II, MASH, Network, True Grit, Bullitt, The Conversation, Apocalypse Now, Tender Mercies, The Natural and Lonesome Dove. He began appearing in theatre during the late 1950s, moving into small, supporting television and film roles during the early 1960s in such works as To Kill a Mockingbird (1962) (as Boo Radley) and Captain Newman, M.D. (1963). He started to land much larger roles during the early 1970s with movies like MASH (1970) (as Major Burns) and THX 1138 (1971). This was followed by a series of critical successes: The Godfather (1972), The Godfather Part II (1974), Network (1976), The Great Santini (1979), Apocalypse Now (1979), and True Confessions (1981). Since then Duvall has continued to act in both film and television with such productions as Tender Mercies (1983) (for which he won an Academy Award, The Natural (1984), Colors (1988), the television mini-series Lonesome Dove (1989), Stalin (1992), The Man Who Captured Eichmann (1996), A Family Thing (1996), The Apostle (1997) (which he also wrote and directed), A Civil Action (1998), Gods and Generals (2003), Broken Trail (2006) and Get Low (2010).